Here’s a few ways to clean your Thermomix bowl, along with a few tips for let’s say ‘spring cleaning’ once or twice a year. For everyday cleaning, I can’t recommend highly enough, using a Thermomix bowl brush. They are fantastic for getting around the bowl & blades quickly. 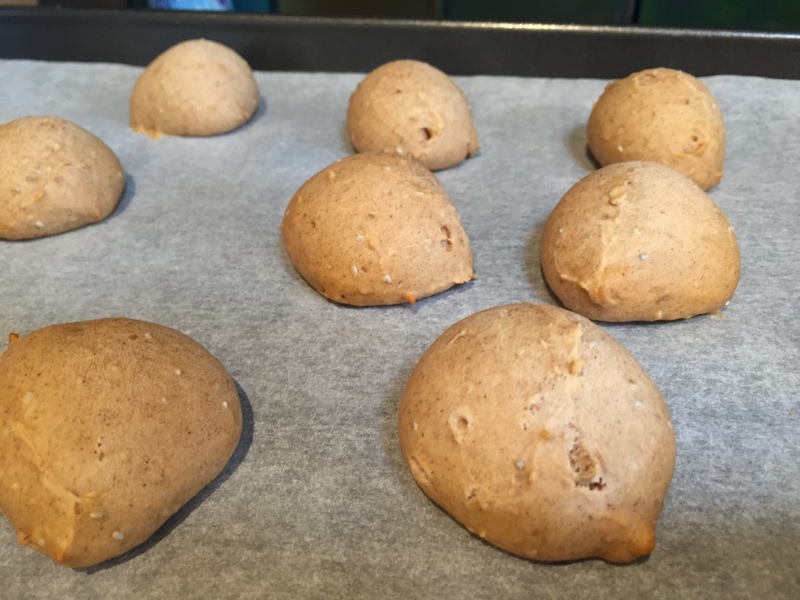 I think they’re so fantastic, I give one to my customers when I deliver their Thermomix. If you want to buy some, they are $5 each & you should be able to get them from your consultant, or a local consultant in your area. 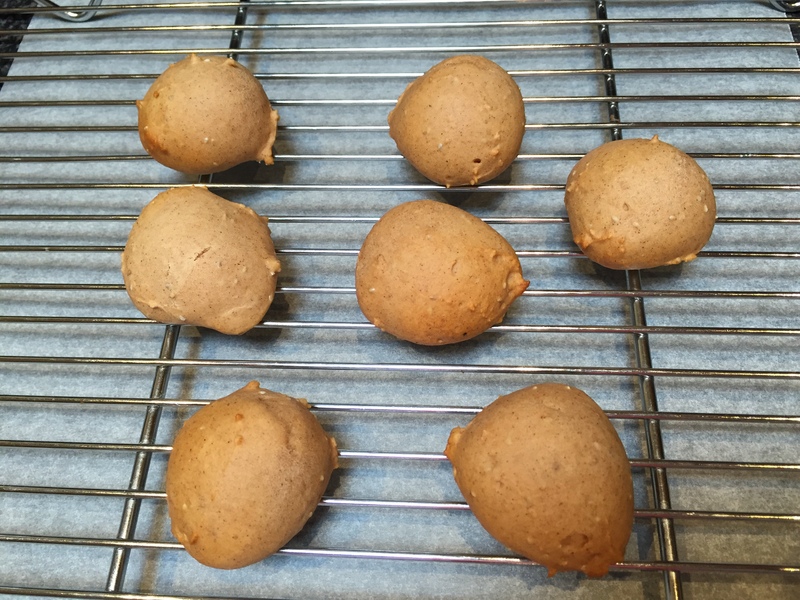 If not, you can purchase them through the Thermomix website http://www.thermomix.com.au/accessories-product-detail/?sku=1692 (note: this link is Thermomix in Australia). Personally, when I’m cleaning my bowl, I really only ever remove the blades if I can see food stuck to the blades. 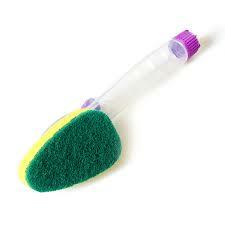 Having a small brush like this, or a baby’s bottle teat brush, is essential for cleaning your blades. They are fantastic for making sure everything’s clean under the blades too. 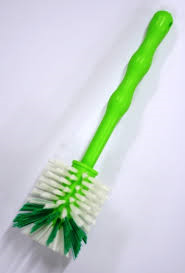 I found these brushes on an Australian website, although anything similar would do the job just as well. A vinegar clean is great to do once, or twice a year. I do a vinegar clean when the inside of my bowl has a slight rust colour tinge to it. Doing the vinegar clean & then a good rinse & brush with the Thermomix bowl brush, will help your bowl shine. Simply add 1 litre white vinegar to the TM bowl & 1 good squirt of dishwashing liquid. Cook 60 minutes/50 degrees/speed 1. 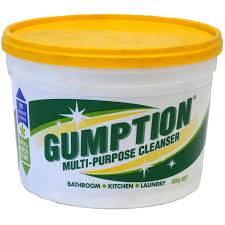 Gumption is a gentle multi purpose cleanser, that I use with a gentle scouring sponge to remove any burnt stains on the bottom of the bowl. You might find you get these if you cook something for a long time at high temperature that contains sugar or honey. 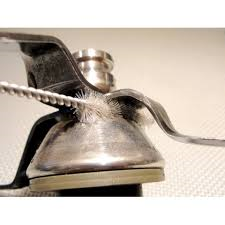 If my bowl looks like this, I take out the blades & give it a good scrub with Gumption. 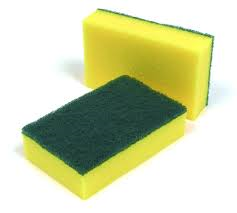 These are the types of scourers I use – just NEVER USE STEELO (steel wool)! I haven’t used this personally, as I find vinegar clean & gumption wonderful for my cleaning. 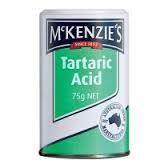 However, my colleagues have recommended Tartaric Acid. Simply sprinkle some into your Thermomix bowl & give a good wipe with a damp cloth. Leave to sit for a few minutes, then rinse.